Best mods or tweaks for rooted android. Did you just root your android and want best rooted android mods to apply? 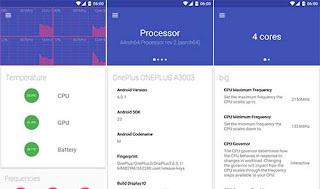 After rooting your phone kernel tweaking can be very fruitful for your device you can underclock overclock your device,change cpu governer, tweak low memory killer and much more. There are many more kernel tweaking app found in play store for e.g Kernel Aduitor, Device control etc. I myself use kernel aduitor. It can be very fruitful and the main thing is it works pretty well. You can sit claim and enjoy blazing performance of your android.You can change your device theme with substratum, you can add different mods to android by installing xposed framework,tasker to schedule tasks etc. 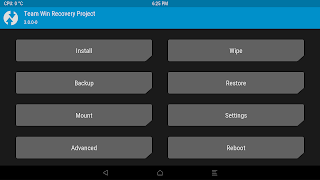 After rooting your phone you are able to tweak build prop file that lies under /system partition of your phone which can be accessed by using root explorer like Solid Explorer, Root Explorer or EX file manager. You may sometimes feel lags while scrolling but don't worry this given build prop tweak comes in handy. You just have to paste it in a Build.prop file using text editor. Are you bored because of having bad audio quality or low volume due to outdated android don't worry here's where speaker and headphones tweaking comes in handy. 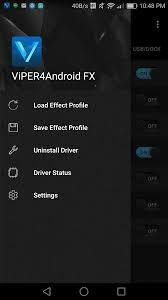 You can tweak it by using app called Viper 4android comes in handy you can either use dolby atmos but Viper 4android has simple interface and more features as well as we don't need to flash it using custom recovery. I myself prefer Viper 4android. Viper 4android is one of the first app i install after i root my phone it is one of the very useful app if you use speaker most often and can be easily downloaded using playstore. 5. Installing a custom recovery or custom kernel. Recovery is one of the most handy feature every android provides and can be accessed by pressing Volume Up + Home button + Power button. So, simply a custom recovery is a customized recovery and has more feature than stock recovery. We most often use custom recovery to flash different mods and to backup and restore data. 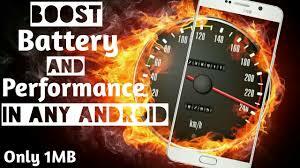 We can flash custom recovery using a app called flashify or flashfire which are available in playstore. To continue this process we had to have a flashable zip file to flash which we can find after searching through different xda forums and google may come handy in this process. Kernel is one of the important part of BIOS or firmware that helps to interact us with the device. Simply, for an example we touch on our touch screen and to take corresponding action to our touch kernel passes the instruction to cpu. 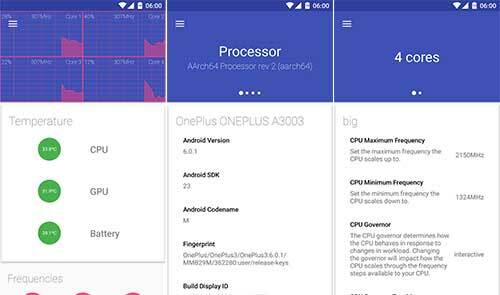 So, we flash custom kernel to our device to customize the manner of kernel in a way it provides us responsive and better performance. We can flash custom kernel using custom recovery but again the difficulty lies in finding the appropriate flashable custom recovery and custom kernel zip files which we can find while surfing through different xda forums and again google may come handy in this process. Xposed framework is the framework that can be installed on android through custom recovery. It provides custom mods to our android and different modules that can be installed through xposed installer. GL tools is basically a app that requires root privilege to tweak appropriate behavior of apps and we can fake our gpu,cpu or size of ram for better gaming performance.There are many options to improve gaming performance like texture decompression or recompression,texture downscaling, lowering render resolution etc. Install the app and either you can flash it's zip or normally press the install button. Therefore, these android mods are my personal favorite and do check every of these android mods to improve your android experience.